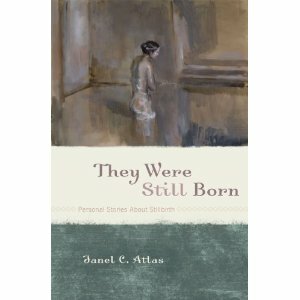 They Were Still Born, By Janel Atlas: I was pleased to be asked to contribute a chapter to this new book, which is a compilation of personal reflections on stillbirth. It's a beautiful book filled with a variety of perspectives from those who have lived through this tragedy. Available from Amazon.